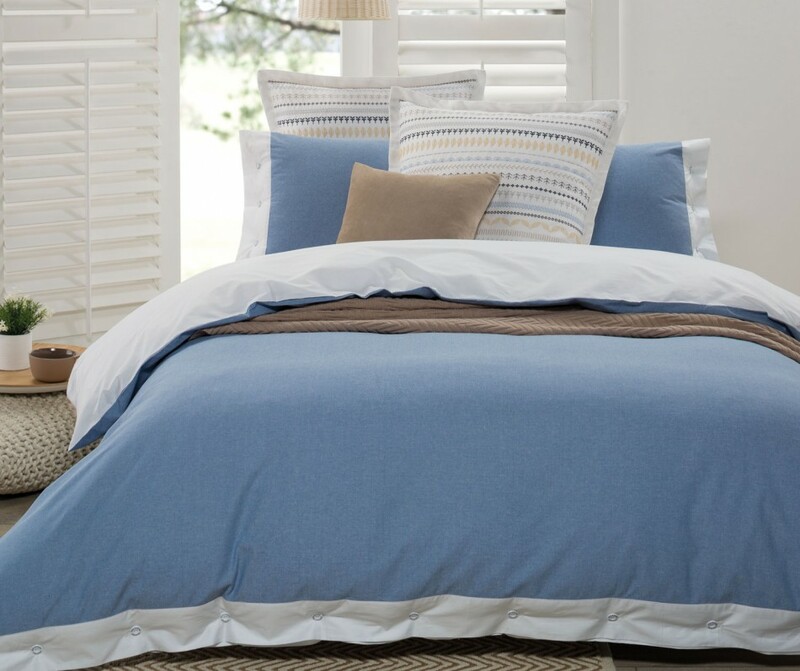 Bedspreads are the hot selling bedding product here at Elan Linen in Australia. You can find the bedspread designs 2015 of Bianca, KAS, Designer Choice, Bambury and many others. Following are the best selling bedspreads sell online in 2015 repeatedly. This stunning floral design is printed on luxurious jacquard fabric and complemented with pink piping. The vibrant European pillowcases and cushion feature an intricate quilted pattern which completes the look. A soft easy care fabric, printed in bold stripes of blue tones. This bedspread is also fully reversible which enhances its beauty. A modern and vibrant design cleverly contrasted with a charcoal stitch pattern. Beautifully complemented with charcoal coordinate European pillow shams and cushions. This super soft textured bedspread is also reversible. This beautiful bedspread is fully embroidered and features a scalloped edge and made from 100% cotton. Made from a soft textured peach skin with a light and fresh decorative floral pattern with contrast embroidery makes it a style statement. Create that country homestead feel with this beautiful bedspread. The printed patchwork features a floral embroidered border, printed coordinate reverse and a pretty scalloped edge. A bedspread to be cherished for years to come.